As businesses transition to a new digital age, networking and reach have become more dependent on digital communication than ever. If your company is not taking advantage of social media, or your social media channels are poorly optimized, you’re missing out on hot real estate, (and free content distribution), to reach new prospects and generate leads. After all, 72% of all Internet users are now active on social media, and social media has proven to have a 100% higher lead-to-close rate than outbound methods . 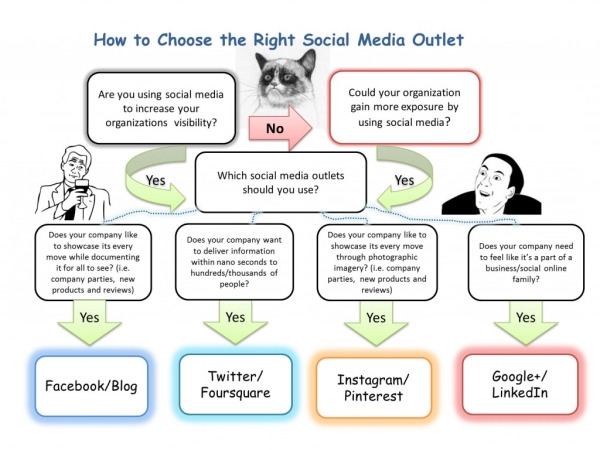 Different social media platforms offer distinct advantages to your inbound marketing strategy. Where and how does your target audience engage? Who are your buyer personas? What messages do your prospects want to read? Answering these questions will give your social media game a new backbone, and ensure the right messages are being put out on the right channels. B2B prospects are much more receptive to content that is instructional, helps them define a problem and guides them to a solution without an information overload. A great platform for delivering specific information in almost real-time to millions of people is Twitter. It allows you to provide a short, searchable description of content and a redirect link, almost like a public CTA. It’s important to update and distribute content often because search engine crawlers have a short attention span when it comes to Twitter. Nowadays, Facebook is generally used by B2B companies to showcase company culture. Use this channel to share detailed information about an upcoming event, a product or service review, or interactive content with videos and pictures from a company party or a team volunteering event. Instagram and Pinterest are platforms that are tailored for showcasing imagery and photographic content. Use Pinterest to repurpose blog posts and share company offers, and gain valuable inbound links back to your content. Instagram, like Facebook, is another great outlet for B2B business to show prospects insight into your company culture and dynamic. LinkedIn provides a professional credibility to your business. Everything on your B2B’s LinkedIn page or group should be professional, display current company information about who you are, what you do, how to get in contact and even open positions. 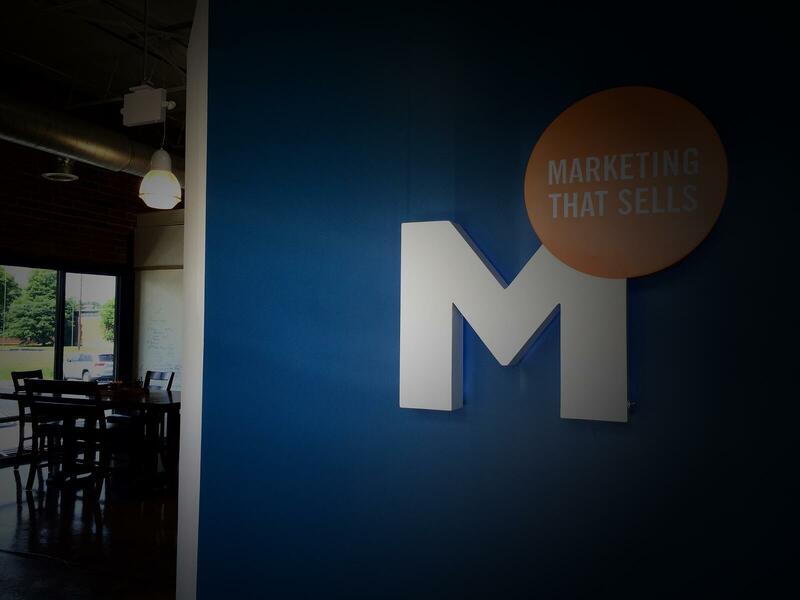 This is the right place for credentials, awards and other accomplishments and says, “Wow, these guys know what they’re doing.” Plus, LinkedIn is responsible for more than 80% of a B2B social media leads . Right now, this platform is mostly used for business reviews, contact information, and most importantly - SEO. Google takes content keywords directly from its own social media channel and uses it to rank how and where companies show up in searches. This is a great outlet to share blog posts and keyword-targeted content offers for your buyer personas. Follow these simple guidelines to each platform and with help from analytical metrics and social media data dashboards, you’ll be able to refine your strategy for better results. A good extension for starting out is Social Share Check, which allows you to see the amount of times a URL was shared across all social media channels. If you want to take your reach to the next level, check out this blog article for managing your social media needs. Looking for a partner to help you optimize your social media presence?